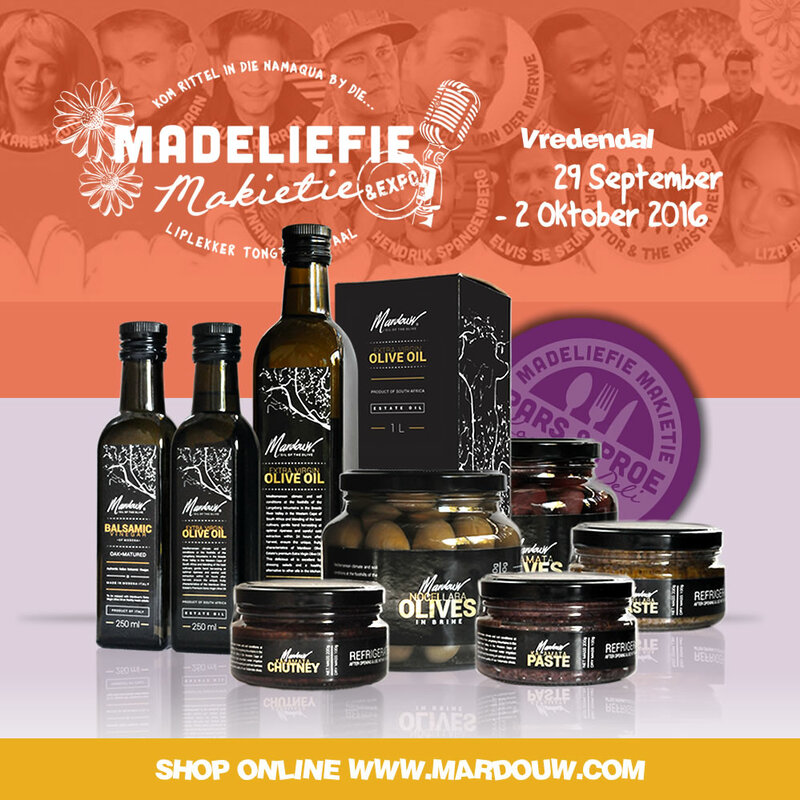 Mardouw will be offering tastings of all Mardouw olive products at the very popular MadeliefieMakietie festival in Vredendal from 30 SEP to 1 OCT 2016. 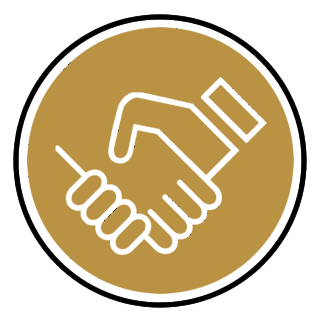 Come sample our award-winning extra virgin olive oil, table olives, olive paste and olive chutney, and pair our olives with the delicious cheese and wine from our friends at Kasselshoop Kaas and Wolfkloof Wines. On Saturday, Mardouw estate manager Chris van Niekerk will be offering a tutored EVOO tasting at the Castle.